The nominations for the Open Infrastructure Summit Denver are now closed. See the Superuser Awards page for updates. Over the years, we’ve had a truly stellar group of winners (AT&T, CERN, China Mobile, Comcast, NTT Group) and finalists (GoDaddy, FICO, Walmart, Workday among many others). While only one wins the title, all the finalists get a shoutout with an overview of what makes them super from the keynote stage at the Denver Summit. 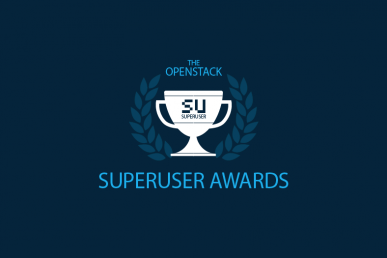 The Superuser Awards recognize teams using open infrastructure to meaningfully improve business and differentiate in a competitive industry, while also contributing back to the open-source community. 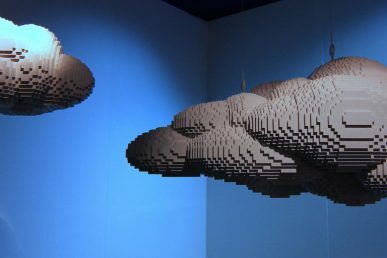 They aim to cover the same mix of open technologies as our publication, namely OpenStack, Kubernetes, Kata Containers, AirShip, StarlingX, Ceph, Cloud Foundry, OVS, OpenContrail, Open Switch, OPNFV and more. When evaluating winners for the Superuser Award, nominees are judged on the unique nature of use case(s), as well as integrations and applications by a particular team. Take a look at what works. You can browse the applications of previous finalists here and the winners here. Take your time. The application seems short — seven questions — but most of those questions cover a lot of ground. Boil it down. It’s a balancing act: you’ll want to include significant milestones and contributions but stay within character count. (The space allotted for each answer is 800 characters, roughly 130 words.) Offers of libations in Denver will not persuade the judging committee or Foundation staff to accept supplemental materials! Remember that you’re talking to your peers. Your nomination is first taken into consideration by the larger community and then by the Superuser Editorial Advisory Board which makes the final call. Most of them are technically-minded folks who tend to be more impressed with metrics than marketing speak. Lead with your most impressive accomplishments. All of the applications from nominees are published on Superuser for community voting. Most likely they’ll see a mention on social media, scan through your post, then click to vote. Make sure they see the best bits first. Proofread and fact check with your team before submitting. The Superuser editorial staff goes through every finalist application and edits them for grammar and house style, but do keep in mind that the information you submit in the application will be published. 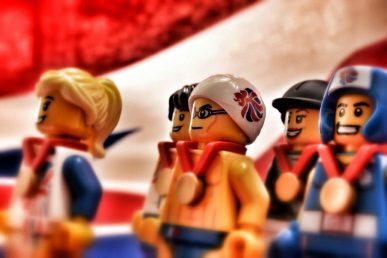 We’re looking forward to hearing more about your accomplishments with open infrastructure – deadline for Superuser Awards for the Denver Summit is March 22. Apply now! 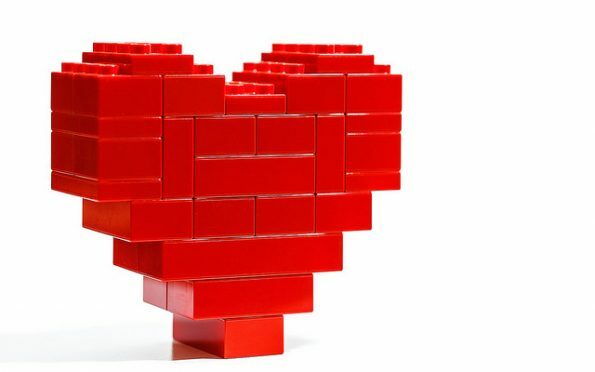 Are you making a difference with open infrastructure? Nominate your team by March 22. Nominations for ninth edition are open until October 5.